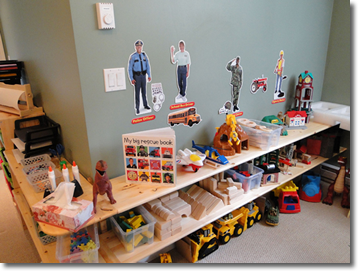 Mountains of Fun Daycare is a Multi-Age, Group Licensed facility. 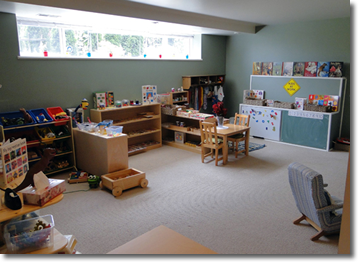 This type of licence differs from a family daycare licence and is given only to centers with ECE trained and certified staff. As the owner and manager of Mountains of Fun Daycare I can promise that the quality of care will never be compromised. With a maximum of 8 children in care at any given time, oversized classrooms with not enough one-on-one time will never be an issue. A ratio of 1:8 is permitted but we choose to increase the level of care by having a second staff member during our higher volume periods. It can be very difficult leaving your children in someone else’s care, especially for the first time. I can provide references from other school owners/employees that are on the North Shore to help put families at ease.